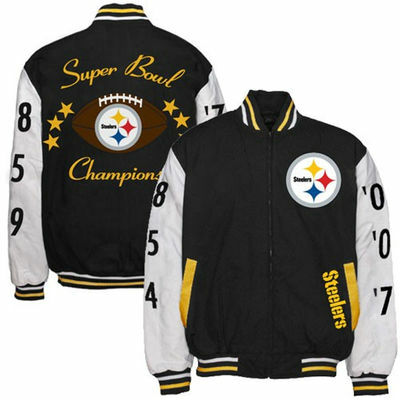 Hello, Pittsburgh Steelers fans. 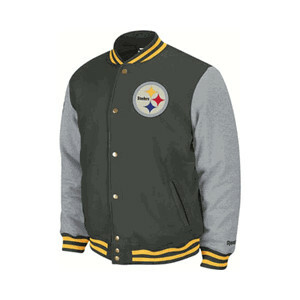 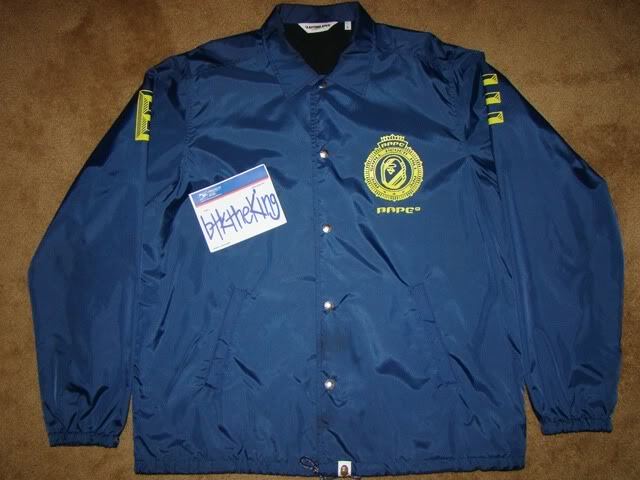 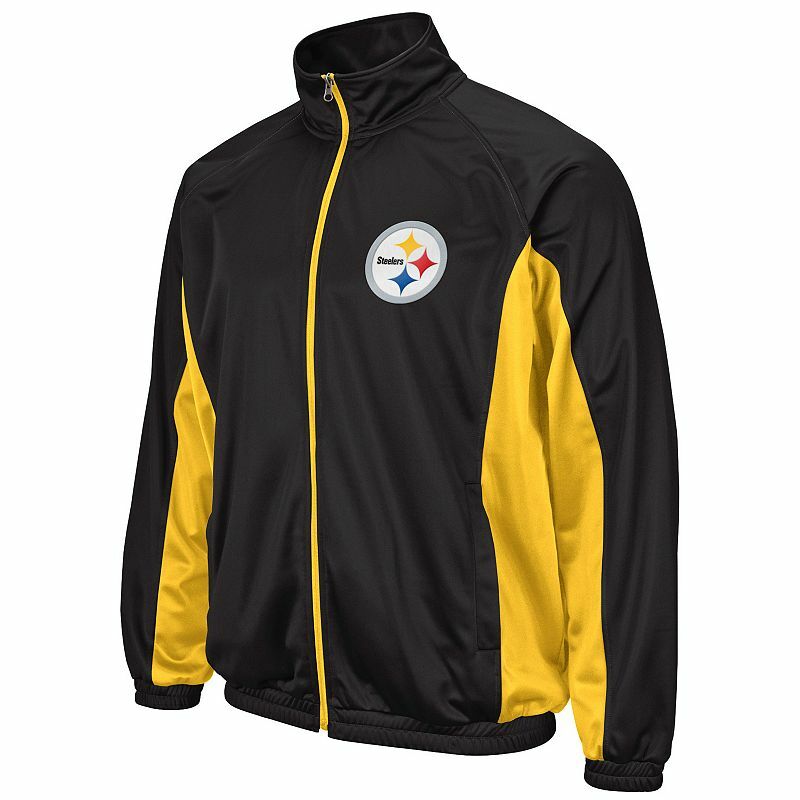 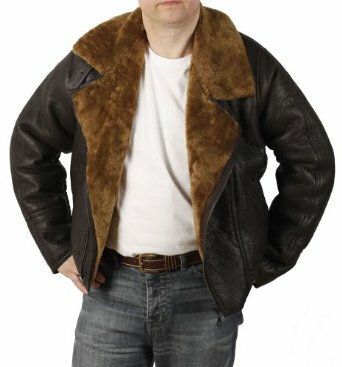 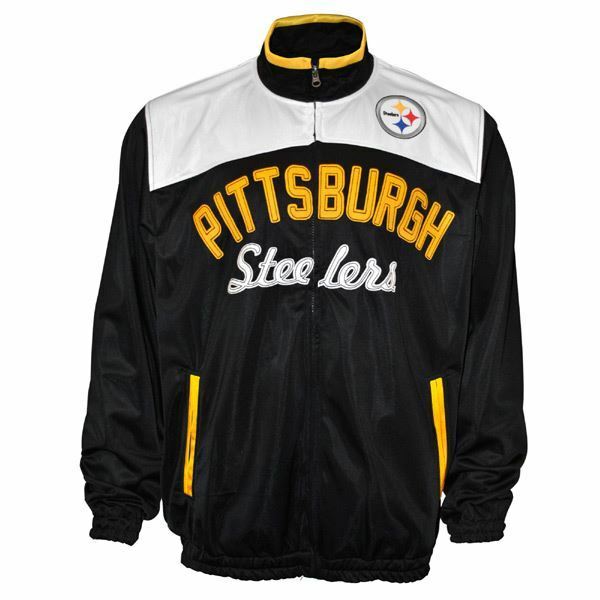 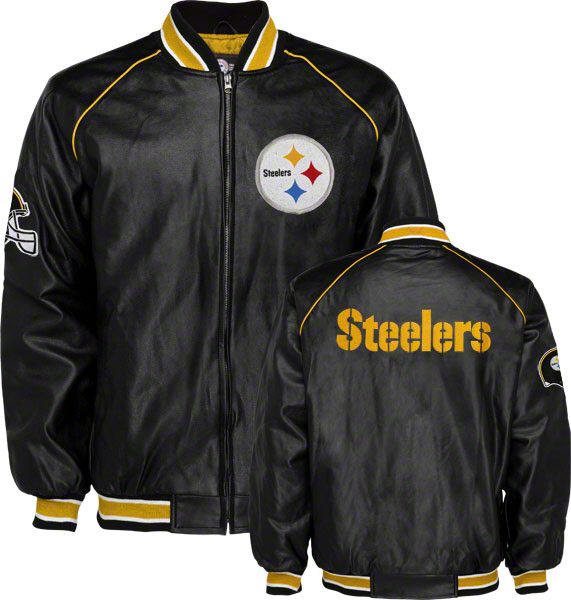 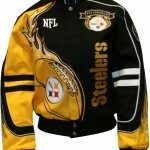 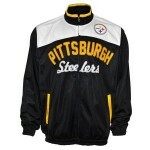 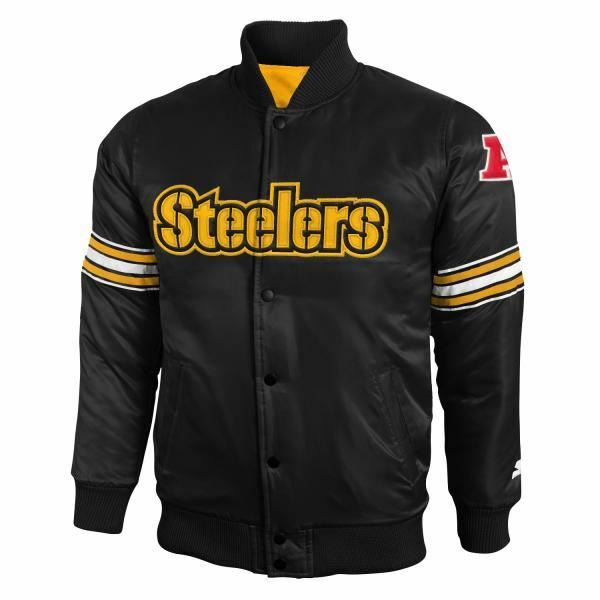 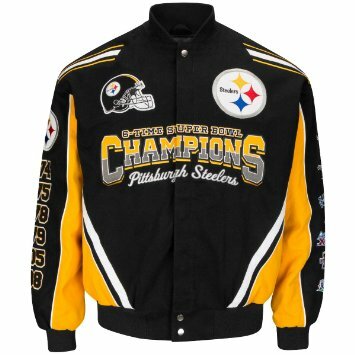 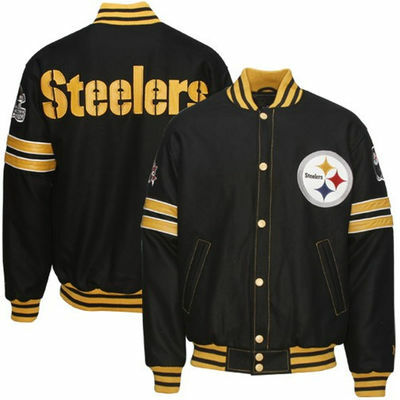 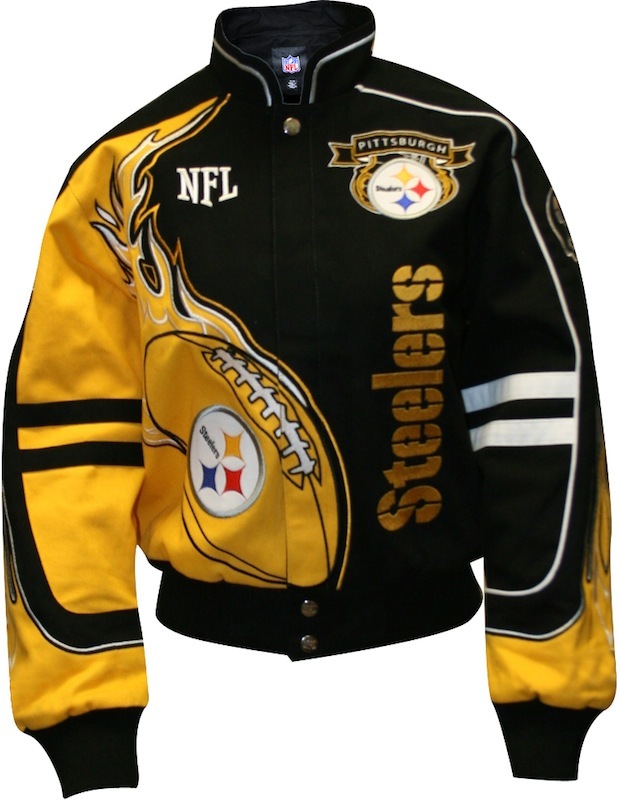 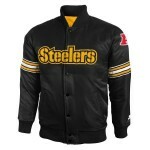 Before you make it to the arena to watch your favorite team play, it is time to check some cool jackets carrying the colors and name of your favorite football team. 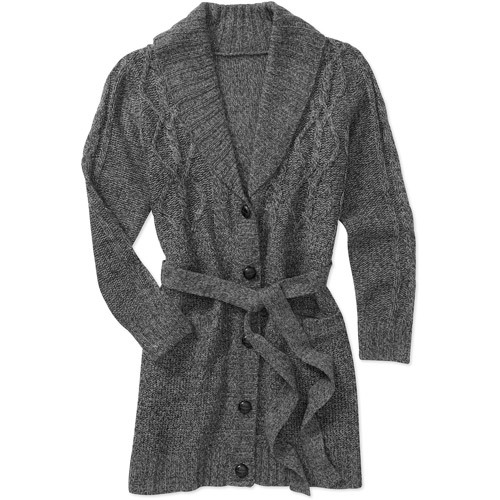 Team it up with a matching pair of faded jeans or skinny jeans. 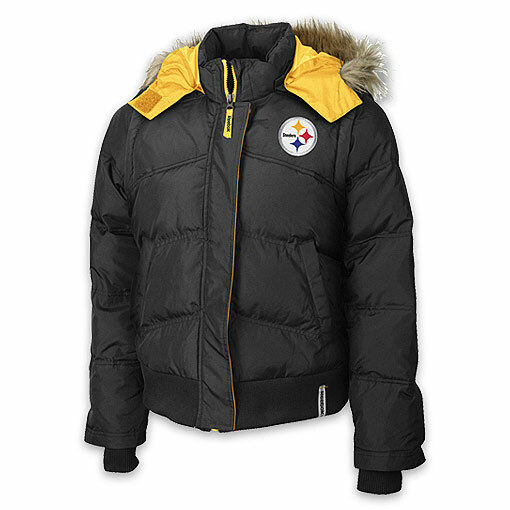 Complete your look with matching scarves and Pittsburgh Steelers beanie or cap.